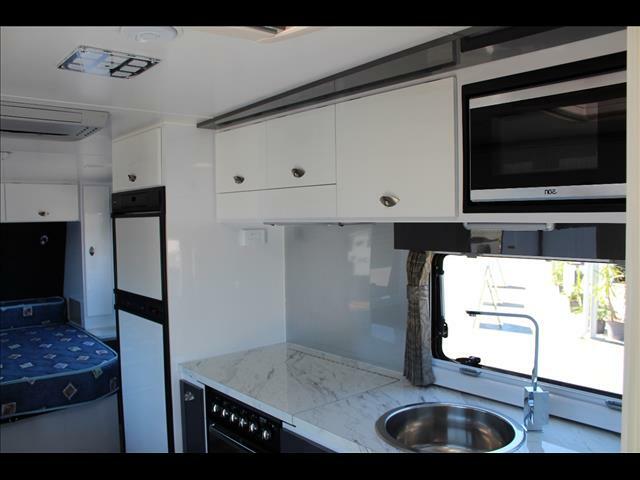 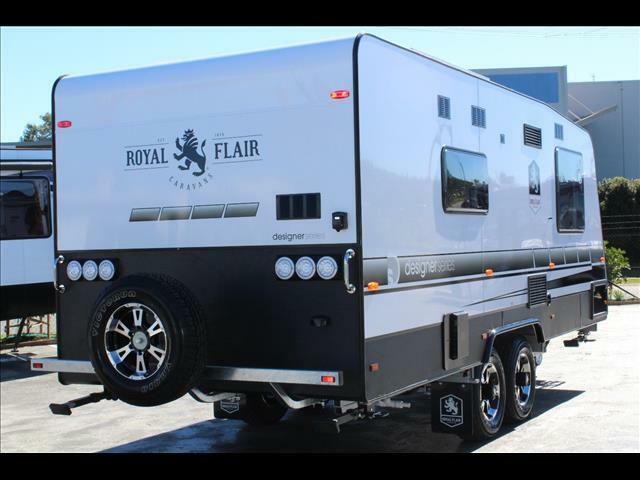 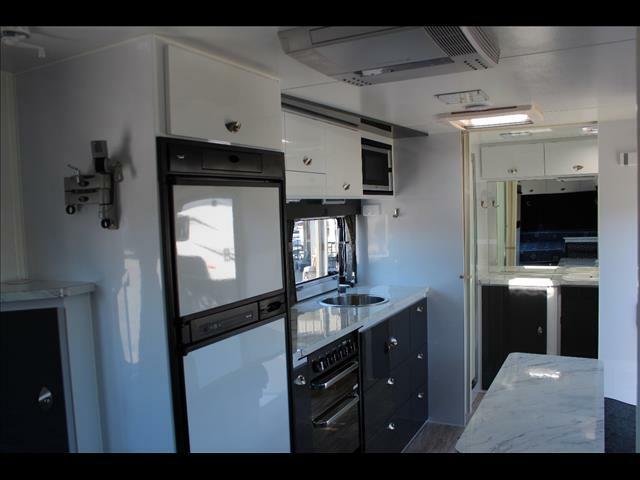 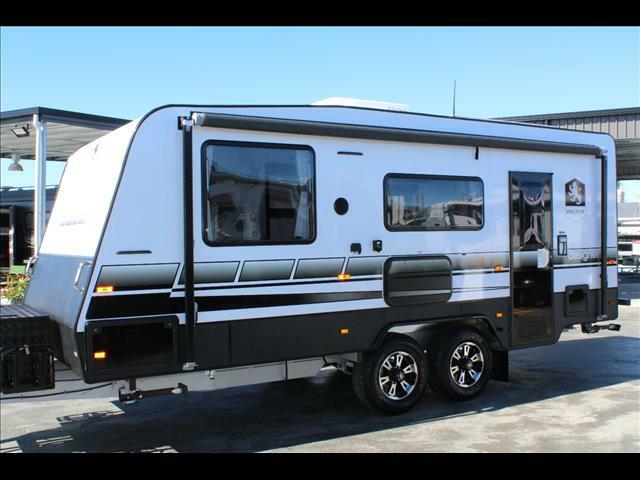 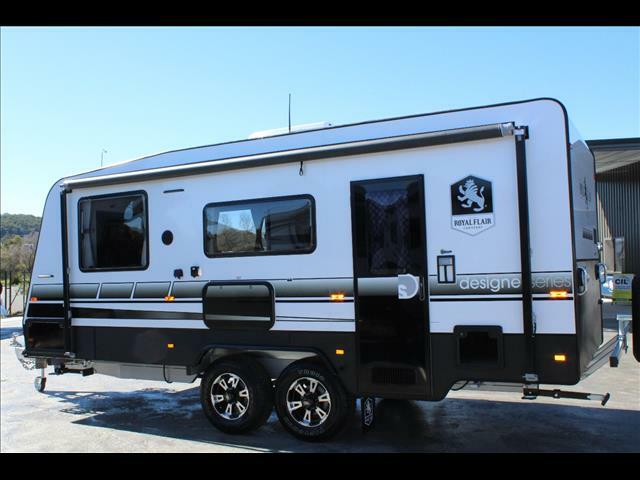 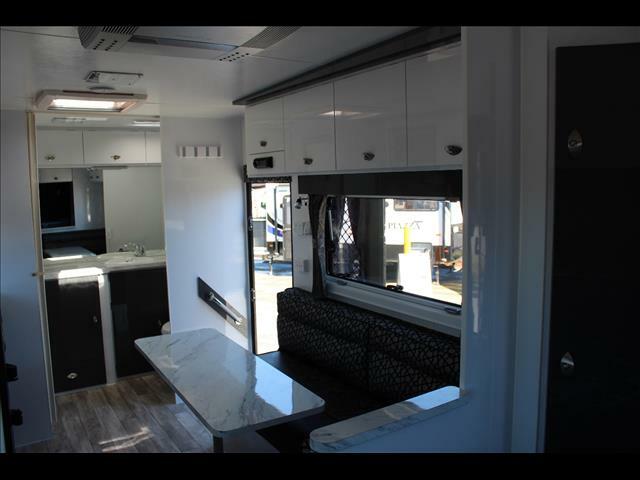 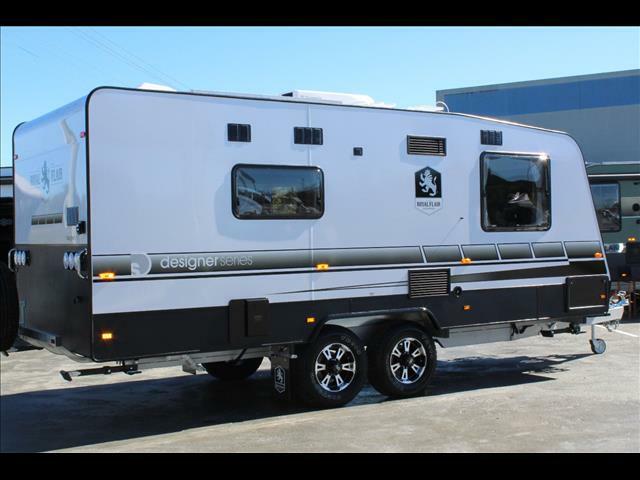 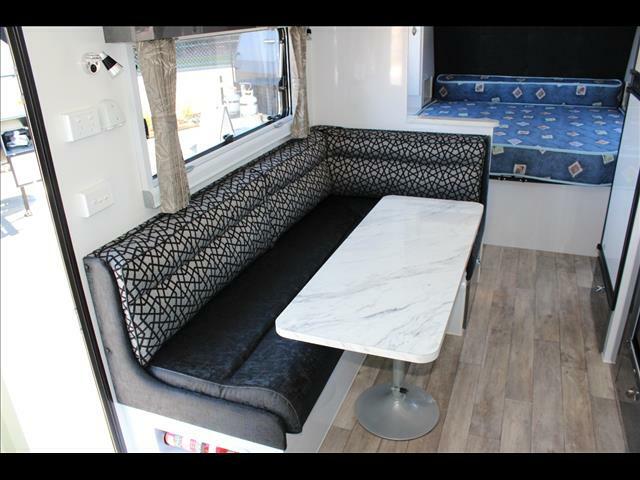 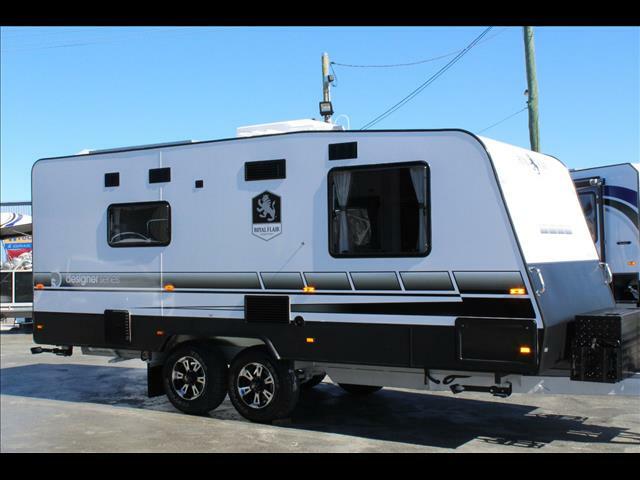 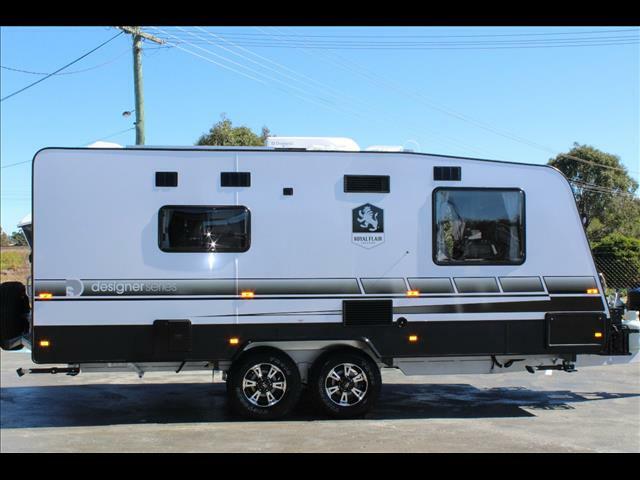 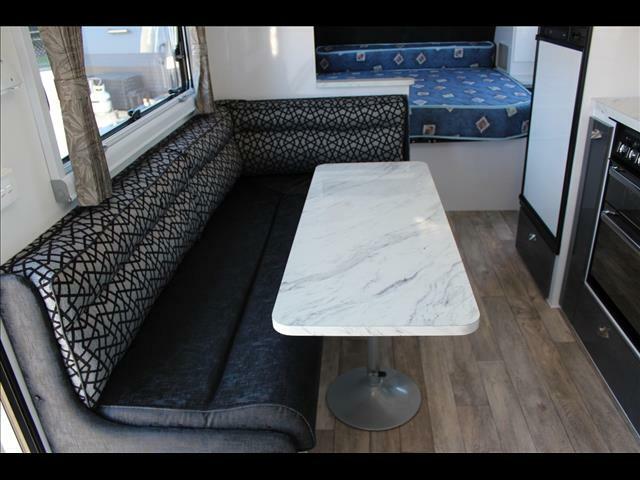 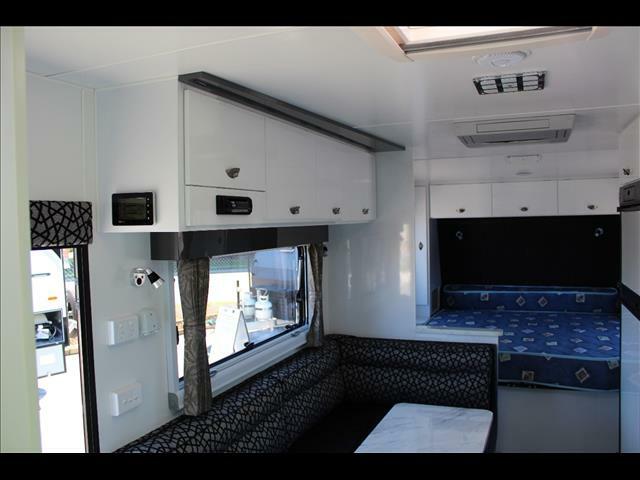 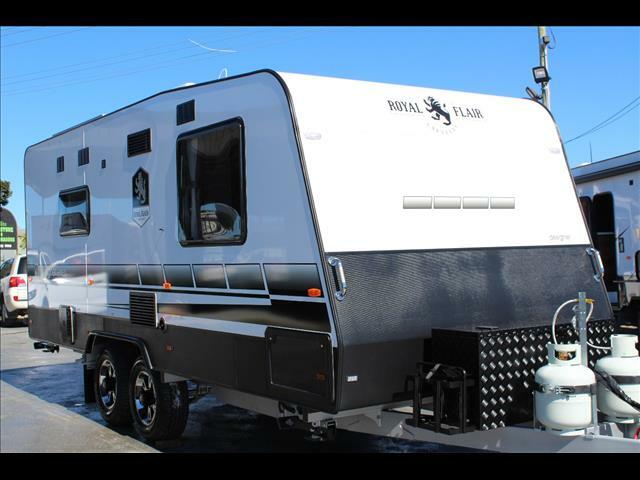 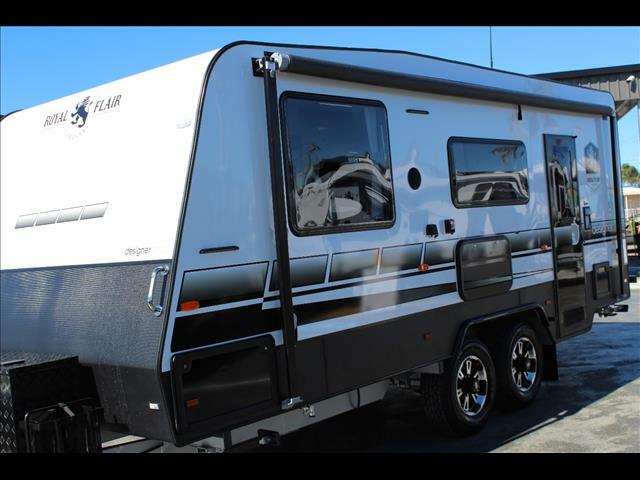 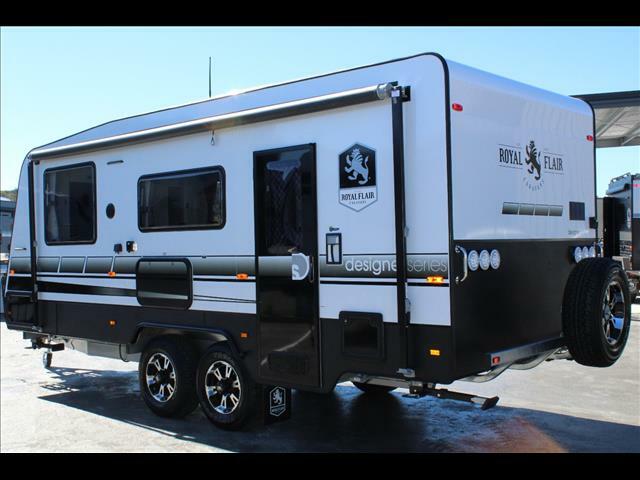 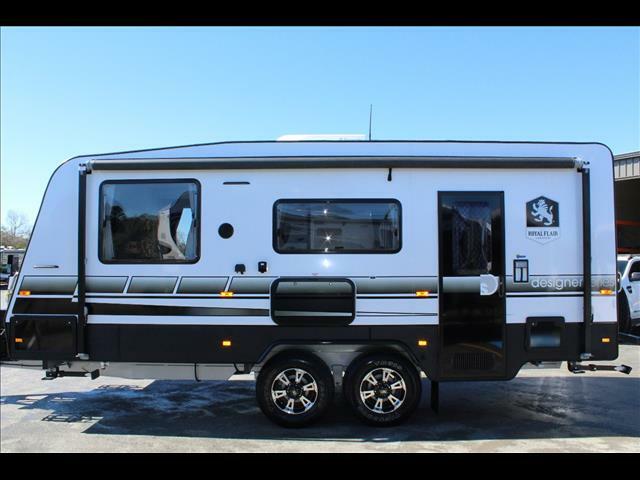 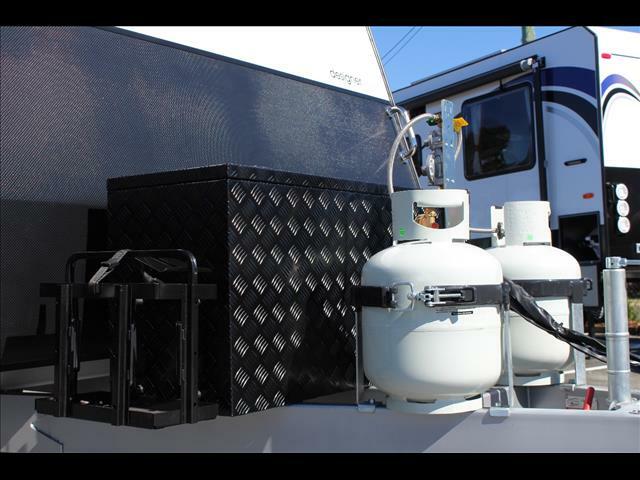 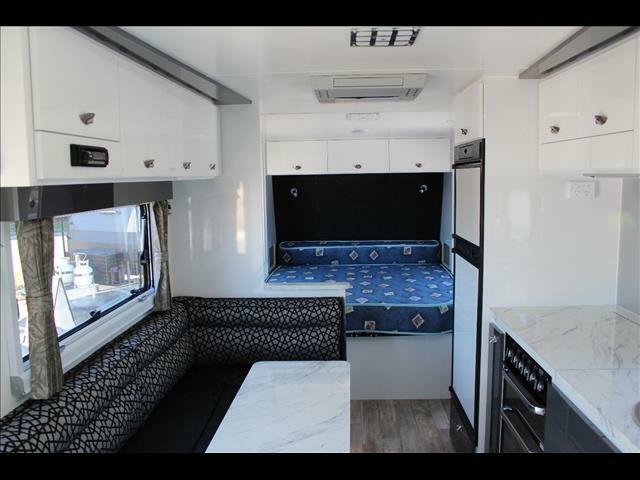 Royal Flairs popular Designer series has been a popular and successful series in the Royal Flair line up, it is able to be built in a number of configurations in either touring or semi off road configurations. 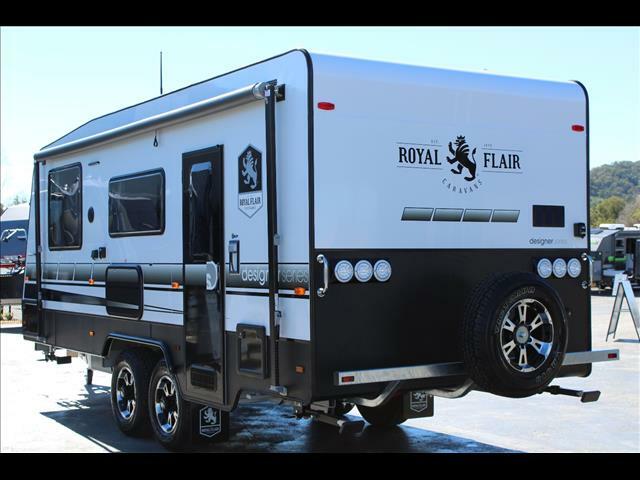 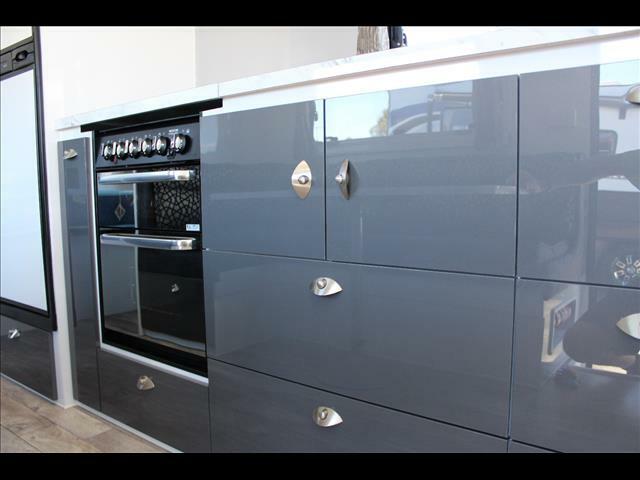 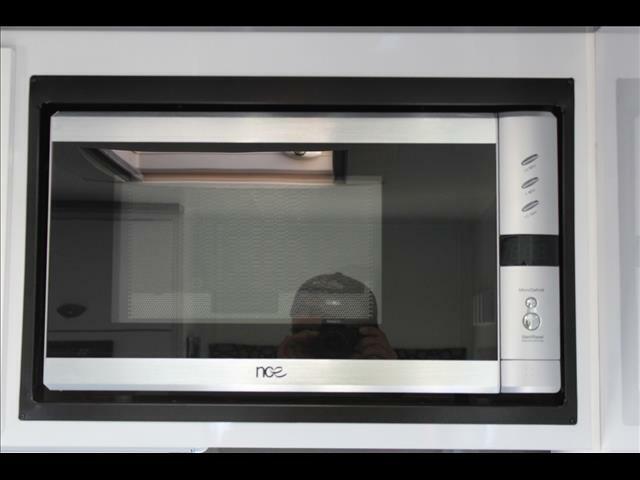 This particular Royal Flair Designer series is 19"8 with Alucabond walls and in Semi-Off Road configuration. 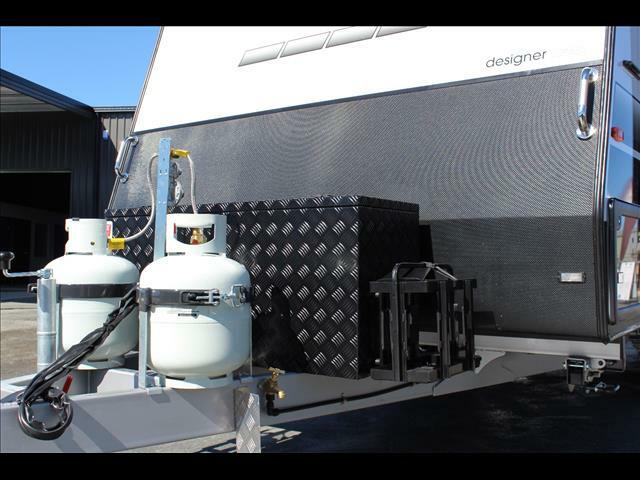 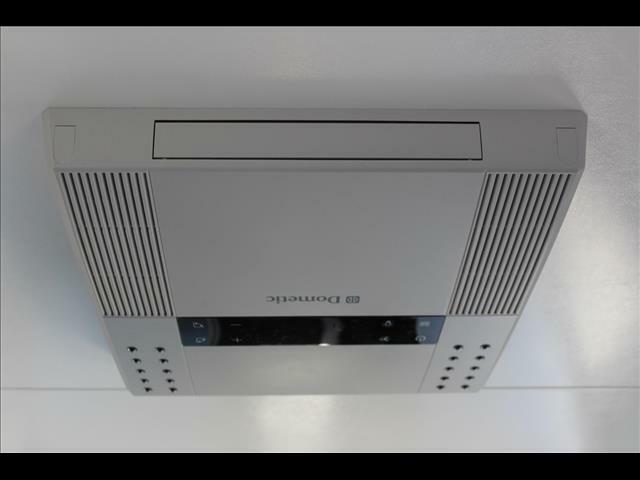 Call to discuss your exact needs today.